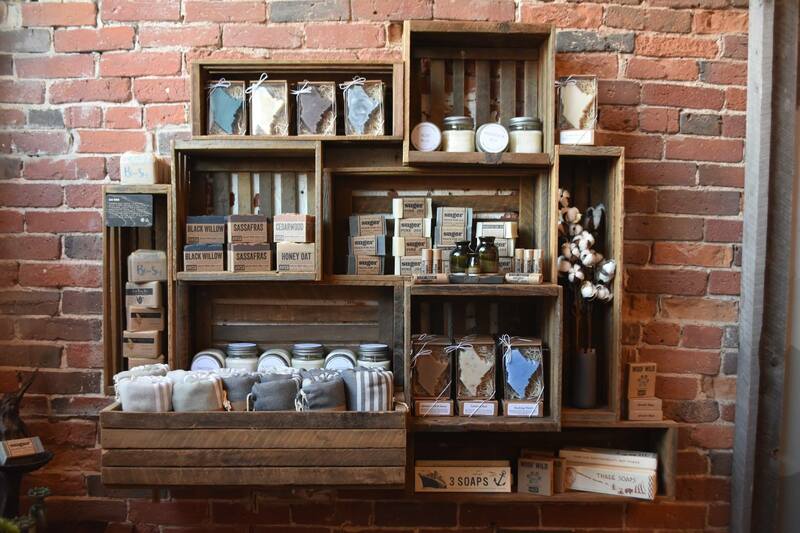 A Women's Clothing Store and a Gift Shop in downtown Biddeford. A collection of women’s smooth classics made from sustainable plant based fibers that breathe and soothe. 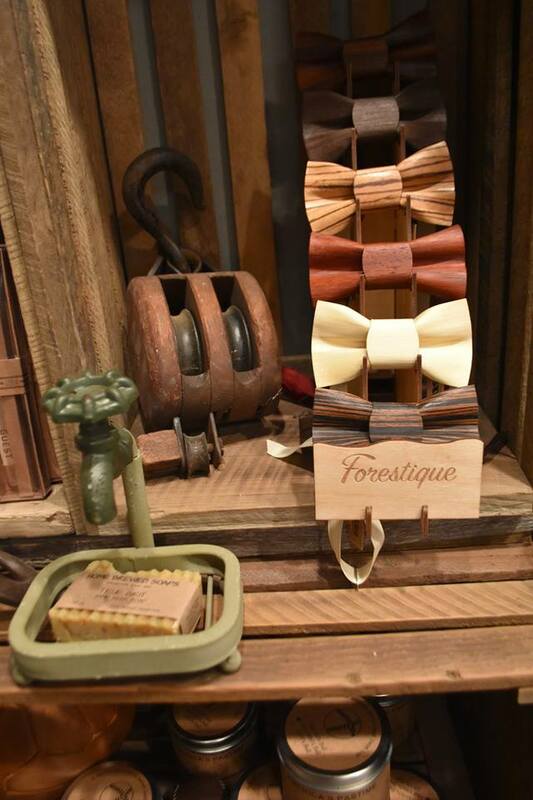 Created by designer Roxi Suger and hand crafted with joy in the historic textile mills of Biddeford. 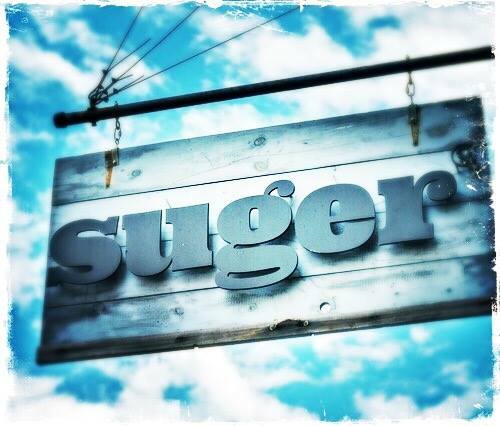 SUGER is also an experience, the name of our two mindful lifestyle boutiques filled with American Makers + ANGELROX® our signature collection of bamboo travel apparel. 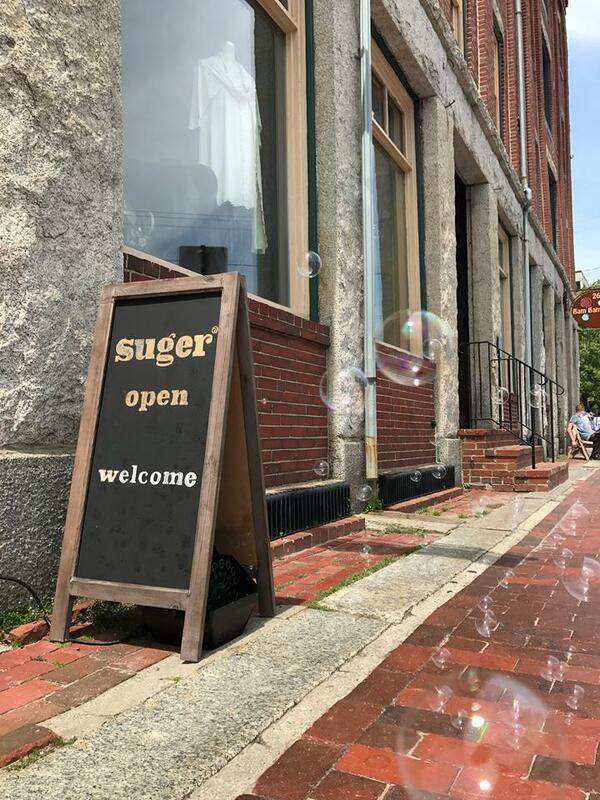 Location: 25 alfred Street in Biddeford, Maine.